OP.GG is a popular statistics site for League of Legends. 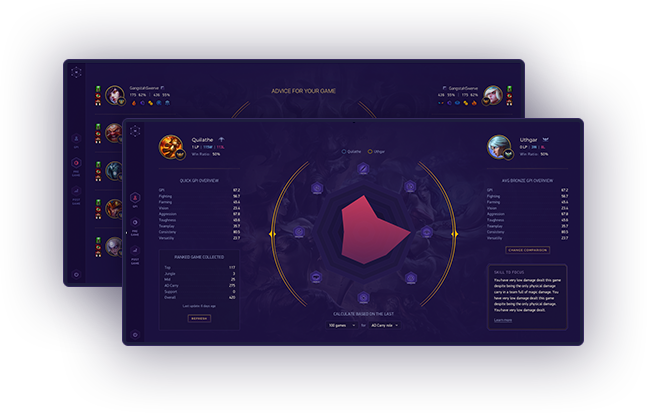 The Seoul-based company combines a robust database with a simple UI to help summoners track their stats over time and research the performances of others. 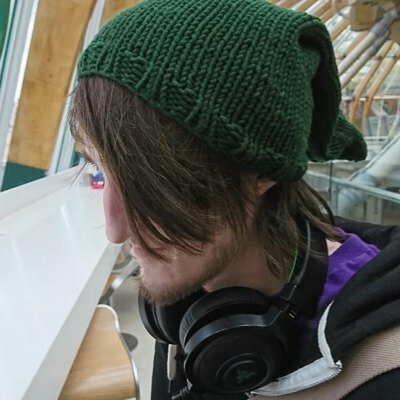 OP.GG allows players to organize view their stats according to builds, masteries, and champions. Players also can keep track of win records, win rates, Kill/Death/Assist (KDA). In relation to game types, OP.GG collects across Normals, ARAMs, and Ranked. OP.GG graphs keep track of statistical comparisons between the two teams as well as between players within a match. 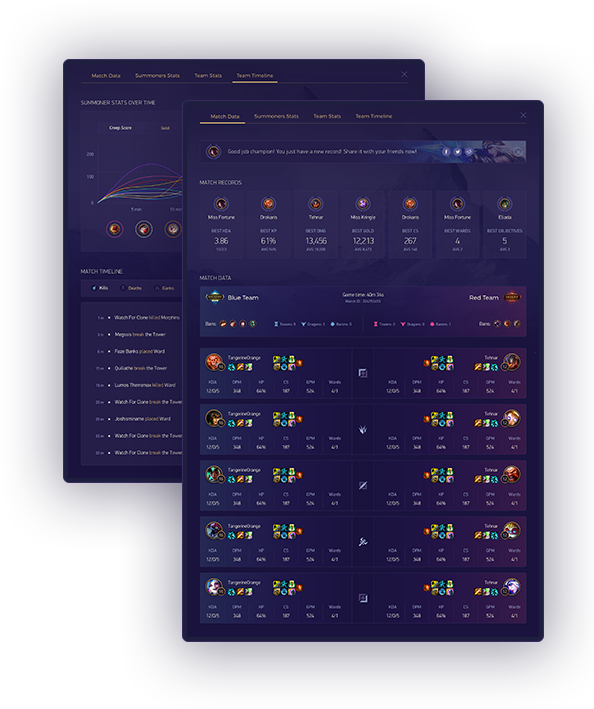 metrics as OP.GG but also has some additional features. Versatile Condition Filtering: Searches matches and history according to champion, role, victory condition and matchup. 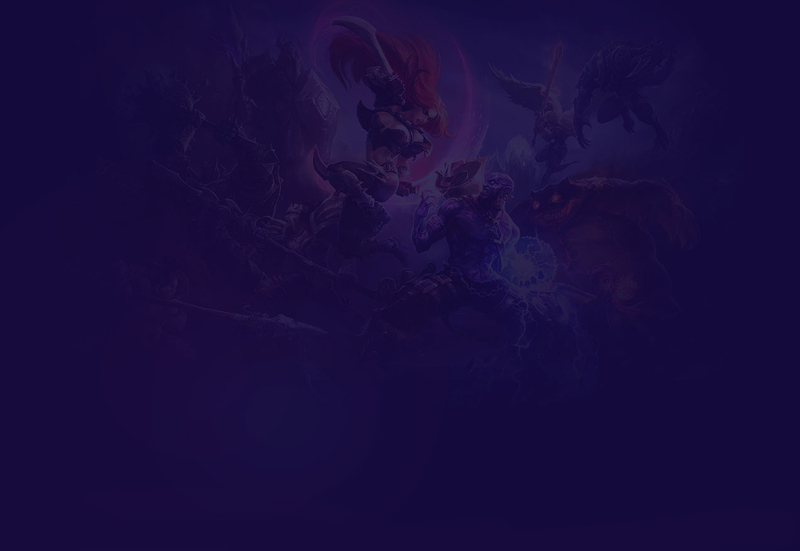 For example, players can specifically search for Nasus vs Renekton matches. Personal Bests: Shows off the best matches and performances within a player’s champion pool. Match Details: Provide specific highlights that bring attention to the top-performers in a match according to different categories (much like Overwatch’s post game). Gank Map: The Kill Map goes an extra step with a Gank Map (perfect for Junglers, roaming Mids, and Top lane Teleports). The Mobalytics Gamer Performance Index (GPI) goes deeper than a normal stats sites by providing actionable advice according to player strengths and weaknesses. The GPI uses machine-learning algorithms to measure and evaluate player performance in eight crucial areas: Fighting, Farming, Vision, Aggression, Toughness, Teamplay, Consistency, and Versatility. The results are presented in a visual diagram so players can immediately see where they need to improve and are given relevant advice. The Pre Game gives player specific tips for playing against champion matchups and specific team compositions. It also marks players with play style badges that point out key details about the summoners they’re playing with and against. Once a player’s match has reached its conclusion, the Post Game feature gives an in-depth analytical report of their gameplay. The Post Game uses GPI scores to frame performance so players can see how they stacked up against their usual play and where they want to be. We identify player mistakes and provide them reflections to consider for their next matches. In the future, it will also include a highlight reel that breaks down a player’s best and worst moments. The Personal Dashboard Feature helps players understand their development by tracking progress over time. It provides tools that allows players to set goals, take notes, and share their growth with their friends. The Dashboard gives plenty of sorting options, such as time period, champions, and gameplay trends. struggle with are being picked up immediately.